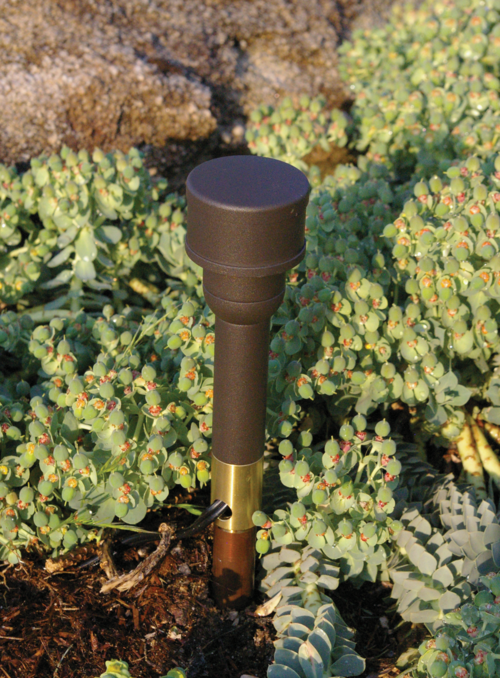 Brass stake mount for ground mounted lighting applications. 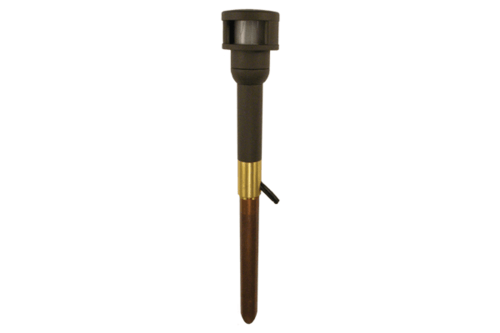 Can be used with low voltage lighting fixtures. 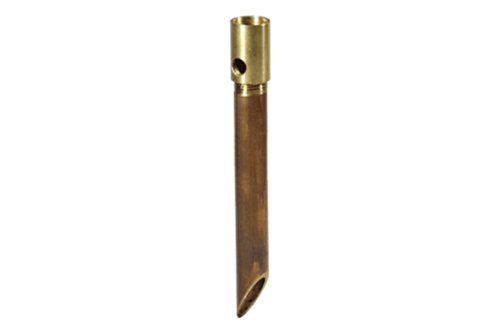 Solid brass construction will not corrode. Portable design and easy installation of low voltage lighting fixture. Can be finished to match fixture. 14 standard powder coat finishes and 3 brass finishes available. Stake accepts fixtures with 1/2” NPS threads. 1/4” wiring hole allows for low voltage connection below grade.